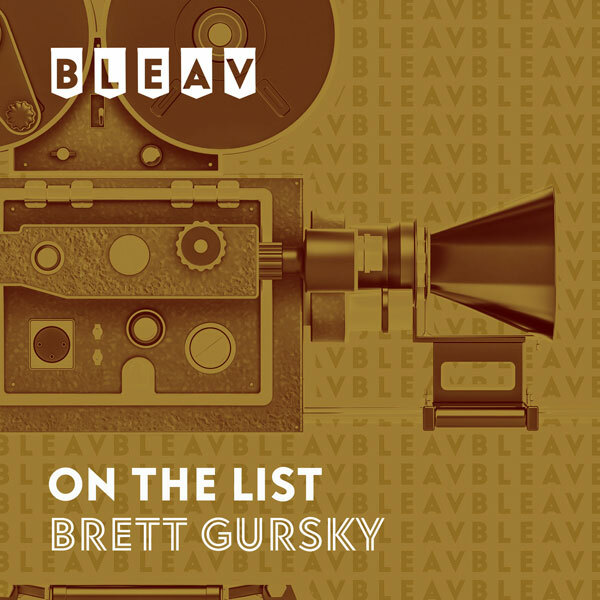 It’s the fortieth episode of On The List with Brett Gursky. This week’s guest Elisha Cuthbert (“One Big Happy”) talks all about her career as an actress, which began when she was a kid growing up in Canada. Her first jobs included hosting “Popular Mechanics For Kids”- with Jay Baruchel- and acting on “Are You Afraid of the Dark?” Elisha talks about her big move to Hollywood at the age of 18, when she lived at the Oakwood apartments and auditioned during pilot season. It was then that she scored the career-making role of Kim Bauer- daughter of Kiefer Sutherland’s Jack Bauer- on the hit television show “24”. She followed that up with memorable roles in the popular films “Old School” directed by Todd Phillips, “Love Actually” directed by Richard Curtis, and “The Girl Next Door” directed by Luke Greenfield. Elisha shares behind-the-scenes stories from each of those movies, as well as from the horror films “House of Wax”- with Jared Padalecki, Chad Michael Murray, & Paris Hilton- and “Captivity”. She also tells Brett all about her ABC comedy series “Happy Endings”- a cult hit that is also one of Brett’s favorite shows of all time. Now she returns to television as the star of NBC’s “One Big Happy”, which also stars Nick Zano and Kelly Brook and is executive produced by Ellen DeGeneres. Don’t miss “One Big Happy” when it premieres on March 17th at 9:30pm.